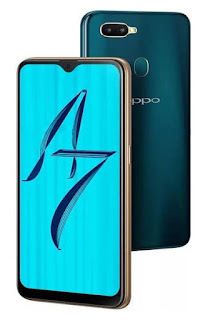 Oppo A7 is a latest Smartphone and this Smartphone features 6.2-inches of screen-size and runs on Android 8.1 (Oreo) OS and equipped with Snapdragon 450 chip-set. It comes with 3/4GB of RAM and 32GB of in-built storage. 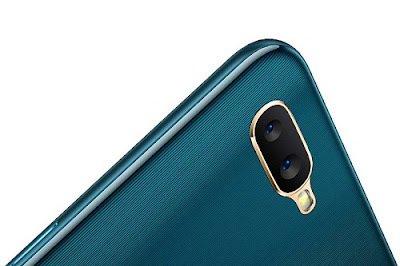 The phone will soon be available in Glaze Blue and Glaring Gold colors.